In many ways, the Vuelta a España is something of an anticlimax, coming after both the Giro d’Italia and, especially, the Tour de France, which is the most prestigious bike race as well as the largest annual sporting event in the world. The Vuelta’s spot on the calendar means that the riders who already rode in the first two Grand Tours will either be too tired to take part or will use it as a preparation for the World Road Racing Championship, held less than a month after the Vuelta concludes. The Tour de France is the oldest of the Grand Tours, and was first run in 1903, while the first Giro was organised in 1909. The Vuelta is a youngster by comparison, first run in 1935 when it was won by Dutchman Gustaaf Deloor (who also won the second running of the race). Perhaps this is why the Vuelta does not have the mythical standing of the Tour. Even die-hard racing fans would be hard-pressed to name a mountain in the Spanish race that has the historic renown of Alpe d’Huez, the Tourmalet or the Galibier, or to recall legendary Vuelta victories, such as American Greg Lemond beating Frenchman Laurent Fignon by 58 seconds on the 21st and final stage of the 1989 Tour de France, a time trial from Versailles to the Champs Elysees, to win the race by 8 seconds, the smallest winning margin in the history of the Tour. Another difference between the Vuelta and the Tour de France is that while the French race often runs across borders and occasionally opens in a foreign country – such as in 2014, when the Grand Départ was held in the British city of Leeds – the Vuelta takes place almost entirely in Spain. But the most significant difference between the two races is based on a striking similarity. According to research carried out by a team of Spanish scientists, headed by Dr Alejandro Lucia of the University of Madrid, while the Vuelta is always shorter than the Tour de France (in 2017, it was over 200 km shorter) and riders spend less time riding it (in 2017, the winning Vuelta time was 4 hours less than that of the Tour), the workload of riders in both races is about the same. This means that the racers ride harder in the shorter Vuelta stages, perhaps due to aggressive Spanish riders eager to impress their homeland fans, or because of the greater number of summit finishes – this year’s race has nine! 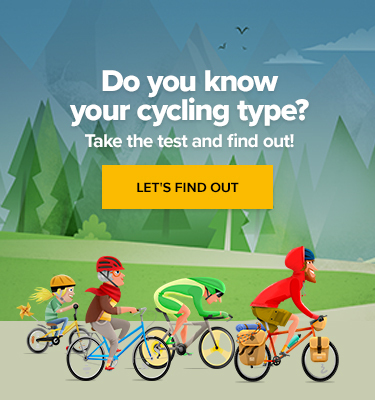 This may also confirm what even casual cycling fans can observe: that while the pace of the Tour de France is often controlled by one strong team, such as Team Sky, the Vuelta is a more hectic race, with more teams pushing the pace. That is because the Vuelta is often a much more open race than the Tour. 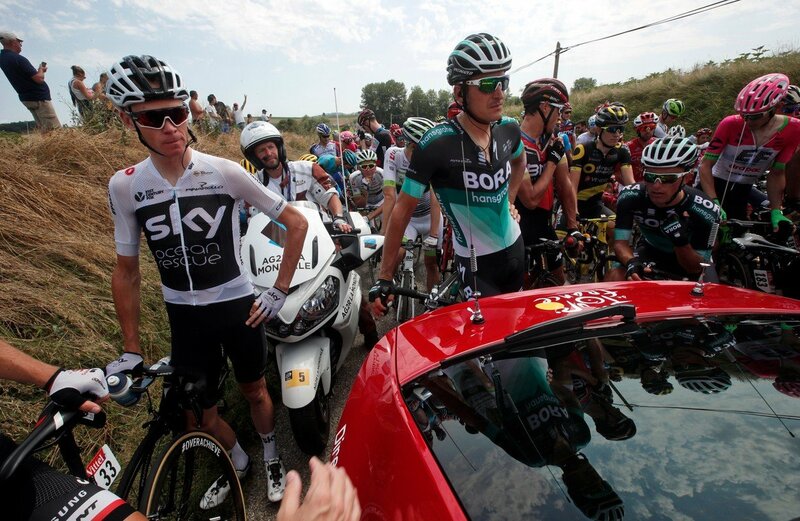 The dominant Grand Tour riders and their teams will already have pocketed a victory in the Tour or the Giro and are either skipping the Vuelta or, if not, will not have sufficiently recovered from their earlier efforts. This opens opportunities for those riders and teams who either crashed out or performed badly in the earlier races to redeem their seasons and enhance their reputations. 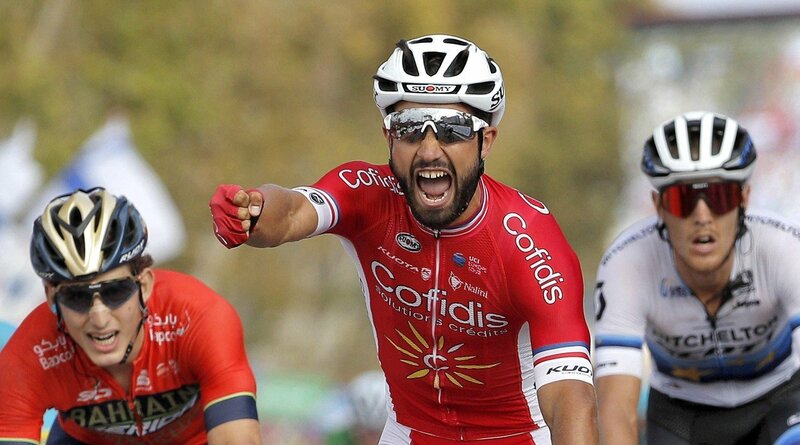 And while this may suggest that a Vuelta win is less prestigious than a victory in the Tour de France, it promises – and generally delivers – a much more exciting and suspenseful race.